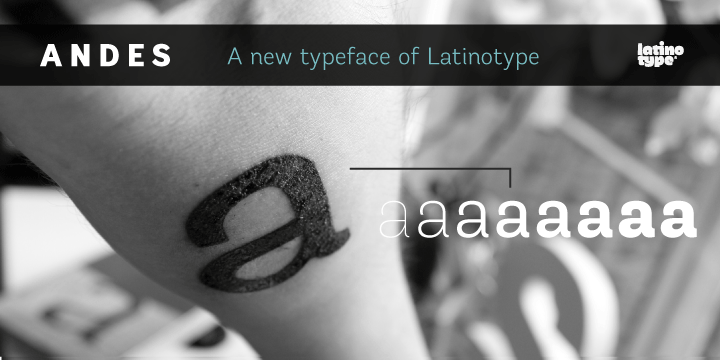 Andes is incredibly beautiful and sophisticated font is crafted by Daniel Hernández. It is also typical display lettering with neo-humanist features. The font has different terminals and a number of elements ensures it mixed typography look. The lettering is a typeface with 10 Upright weights, 10 Italics & Condensed version. These usually range from Ultra Light to Black, each sharing similar x-height. This typeface also comprises of additional italic glyphs (a, y, z, g). These give emphasis on a variety of text or words.